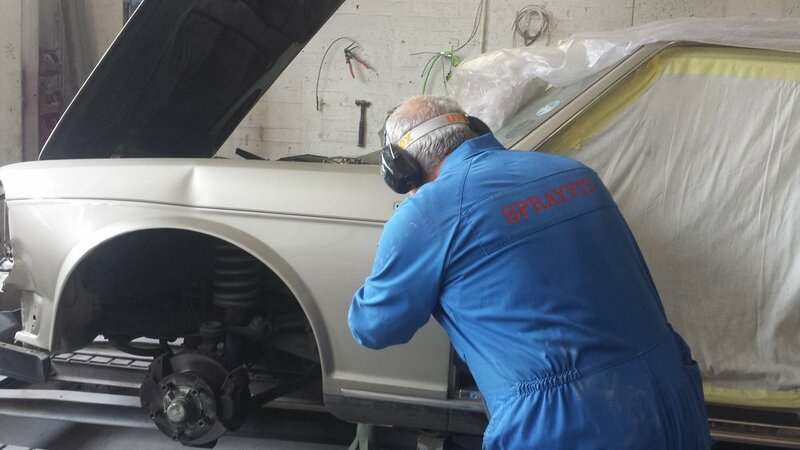 Ian's expertise in over 48 years of automotive repair work ensures he has the right skills to restore your classic or vintage car. 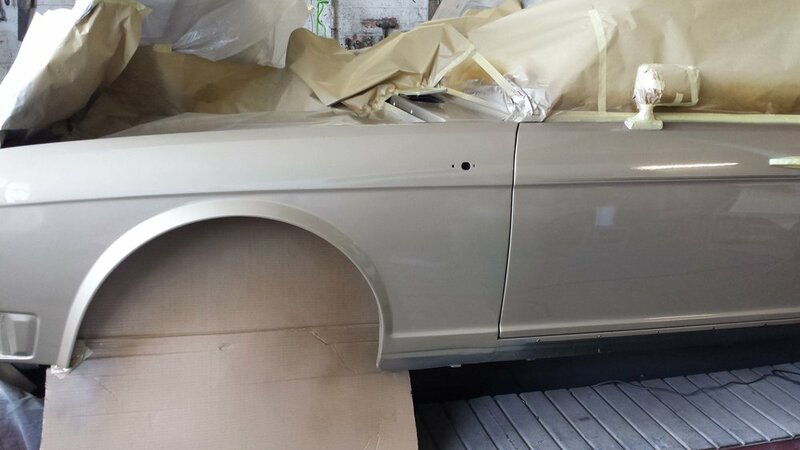 From paintwork to bodywork, rust treatment and welding, Ian can restore your prized collector's car to its original condition at an affordable price. 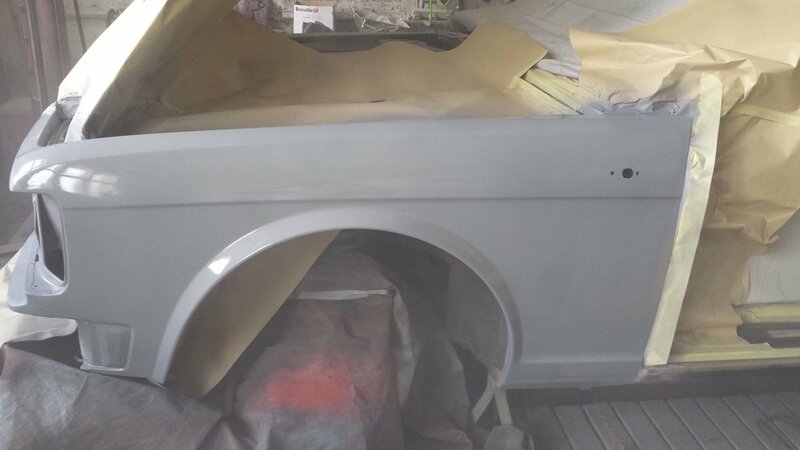 Contact Sprayfit Preston today for an affordable no obligation quote and discuss your requirements in detail. 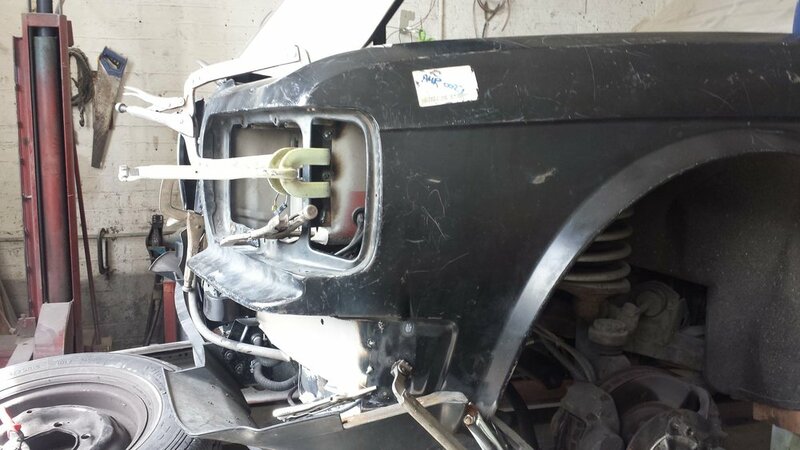 With often limited or no access to replacement body-parts, keeping your classic on the road after an accident can be a difficult challenge. 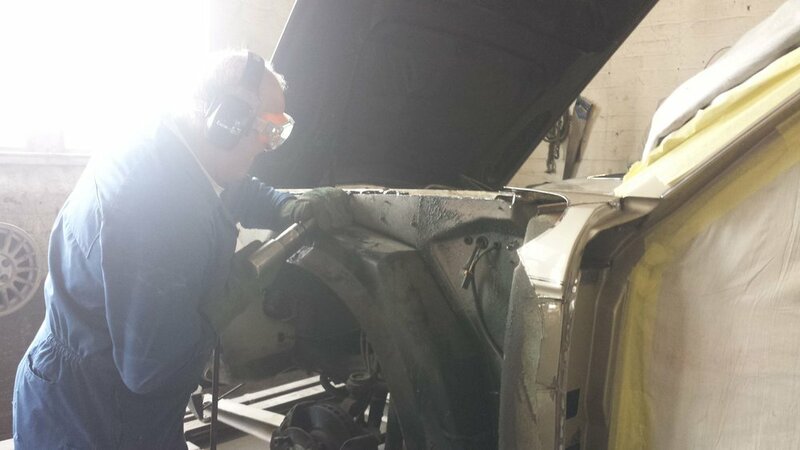 Trusting the work to an expert who can recover existing body panels and carry out repair work using traditional skills is important to ensure a successful result. 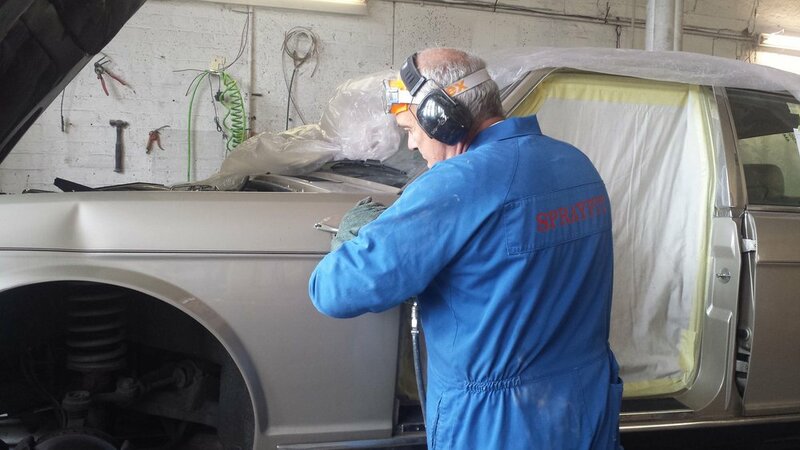 Ian's expertise at Sprayfit Preston ensures however badly damaged your car appears, he'll give you an honest appraisal of the required work needed, whether you are carrying out work subject to an insurance claim or as a private client. 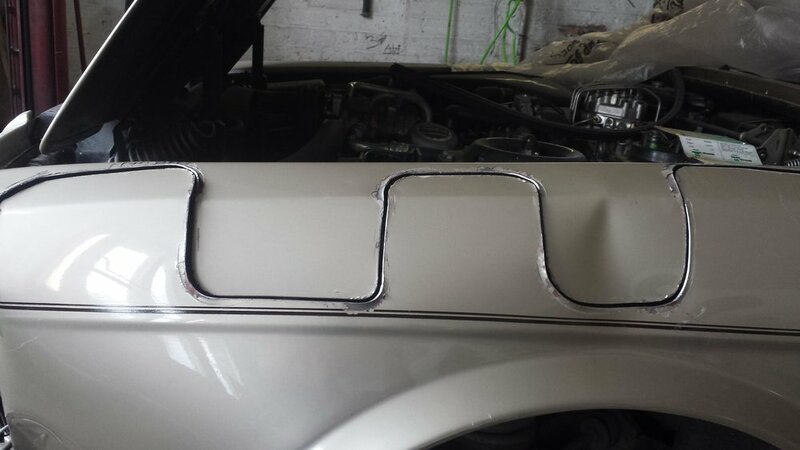 Example Rolls Royce restoration project carried out by Sprayfit Preston. Contact us today to discuss your requirements with Ian.